Thursday, January 12 from 8:00 p.m. until 9:00 p.m.
After graduating from Tokyo Gakugei University with a degree in classical and modern music composition, Miyauchi, who is from Tokyo, Japan, studied media art, computer music, and algorithmic composition at the Institute of Advanced Media Arts and Sciences. Her work centers on the human voice and body, and her experimental expressions delve into harmonic music and computer sounds. She collaborates with artists from a range of genres, and she uses traditional Japanese instruments and shomyo (Buddhist chanting) in her pieces. 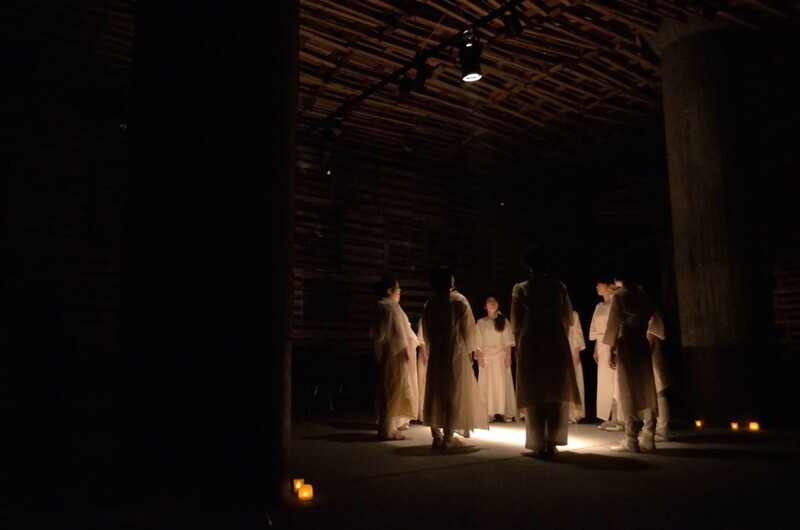 TSUMUGINE, the vocal choir she formed in 2008, won first prize at the Experimental Sound, Art and Performance Festival, organized by Tokyo Wonder Site. For more information and to purchase tickets, please visit Fresh Squeezed Opera Company’s website.